The public is encouraged to use the park facilities for the purpose of recreation, celebrations or civic purposes. Along with the privilege to use those facilities comes the responsibility of leaving the facilities in the same condition it was received. There is no fee unless the function is a for profit event. If park facilities are being used by an individual or organization for financial gain a city occupational license must be purchased from City Hall as well as the applicable facility fees. To make a reservation, please complete and submit a Park Reservation Form. If you cannot attend the sign-up event, please mail this form and attached check to Marceline Parks & Rec, P.O. Box 103, Marceline, MO 64658. Checks should be made out to Marceline Parks & Recreation. Late registration will be accepted after April 1st for a $10 late fee, per entry form. NO REGISTRATION FORMS WILL BE ACCEPTED AFTER APRIL 5TH! The City of Marceline is proud to offer a variety of parks and recreational facilities to the public. 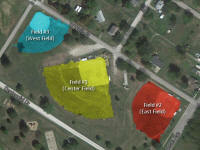 Ripley Park: Ripley Park is located in Downtown Marceline and features 4 acres of beautiful grass, trees, and a pond. Several events are held in Ripley Park throughout the year, with the biggest event being the 4th of July. Ripley Park houses a lot of history in the City, including an early 1900 steam engine that Walt Disney personally visited in the 1950's. Marceline Municipal Swimming Pool: This $2.5 million state-of-the-art facility was designed by Larkin Aquatics and constructed by Carrothers Construction. Together as a team, Larkin and Carrothers have completed twenty-five projects utilizing technologies and systems to create cutting-edge swimming pools for municipalities that will be enjoyed for years to come. 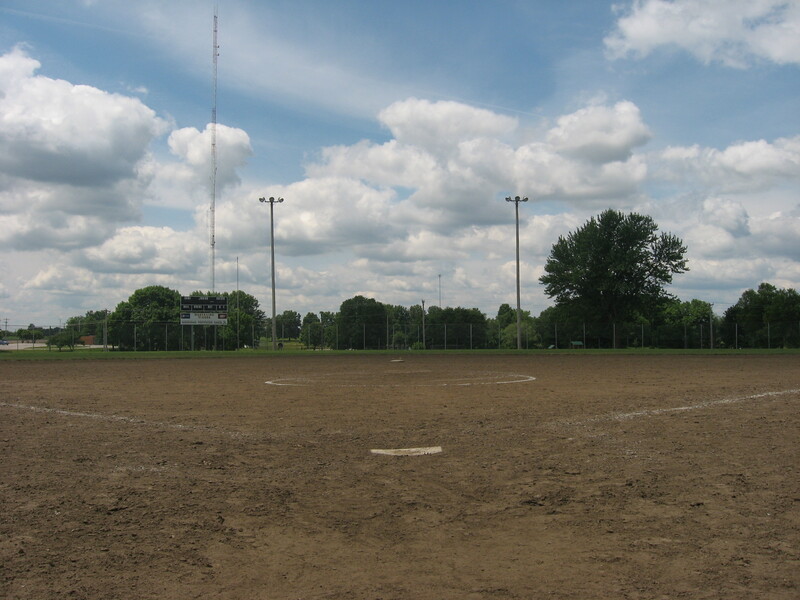 Baseball Fields: Marceline Parks & Recreation had over 135 children playing baseball over the summer, with a game almost every night! Featuring three ball fields, children get to play a lot of ball games and have practices. A new concession stand has been added for visitors to better enjoy the games. South City Park (Country Club): This park is over 16 acres, featuring two shelter houses that can be reserved by the public and the Country Club Lake that is great for fishing! The country club also has a walking/jogging/biking trail (approximately 1.1 mile) that the public can enjoy all year-round! New Reservoir: The "new res" city lake has over 175 acres of water for fishing and duck hunting. The lake is known for great bass, catfish and crappie fishing. Waterfowl hunting is allowed on lake. The lake also has a boat ramp and restrooms. Old Reservoir: The "old res" is 62 acres of water with great fishing and waterfowl hunting. Visitors can enjoy a fishing dock, restroom and a boat ramp.